It’s beginning to look like we are on the brink of a cyborg technological revolution. "Timbuk 3" might be inclined to say that "The future's so bright I gotta wear Google Glasses..."
Google recently patented a device that would be injected into your eyeball. Sounds neat… Albeit kind of invasive? Maybe if I hadn’t seen that “Black Mirror” episode “The Entire History of You” I wouldn't be as cautious and tentative as I am when it comes to new technologies. (Episode Synopsis: In an alternate reality most people have a "grain" implanted behind their ear that records everything they do, see, or hear.) They may have to change the episode synopsis from "an alternate reality" to "the not so distant future". The “Black Mirror” series features the unintended consequences of technology gone awry. The series is currently airing on Netflix. I highly recommend it. Also I wonder if Google can assuage my fear of hackers applying zombie skins to my vision. A couple days later Sony has announced that it is joining the fray submitting a patent for a "contact lens camera" that would allow the wearer to snap photos with a deliberate blink of the eye and store them on a wireless device like a smartphone or tablet. 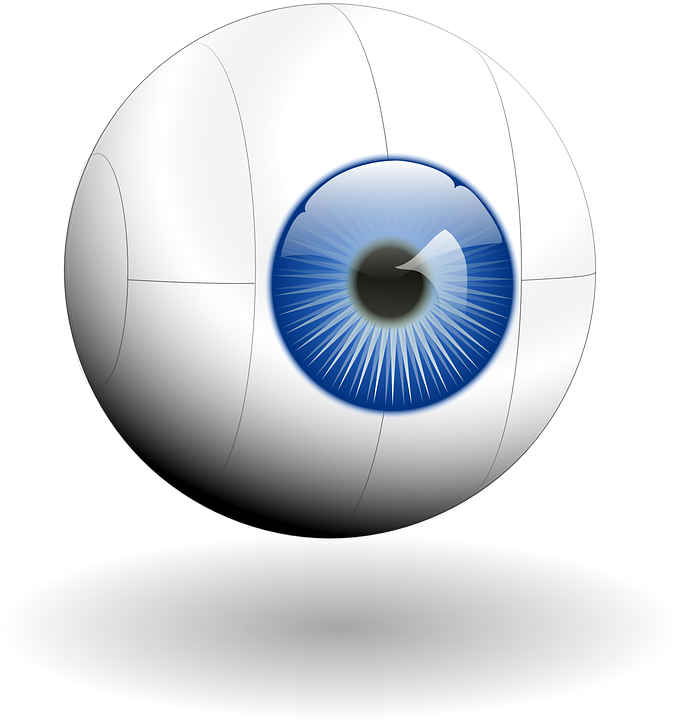 (Not as scary as Google's eye implants.) However some people may nevertheless take issue with putting these devices on their eyes. Sony’s "contact lens camera” features also include: zoom, focus, change of aperture, and stability to prevent blurry photos.